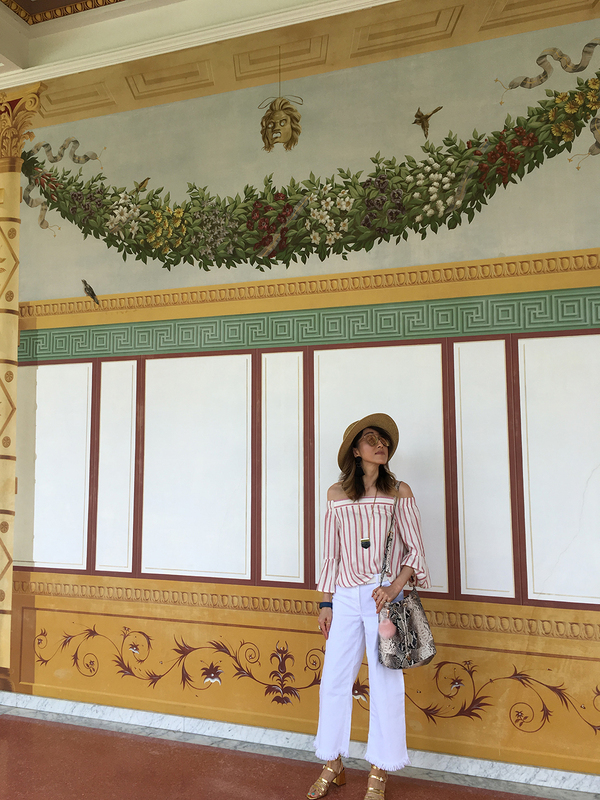 The idyllic Getty Villa is the perfect place to test out summer’s ubiquitous off-the-shoulder trend. Ok, I’ll admit. 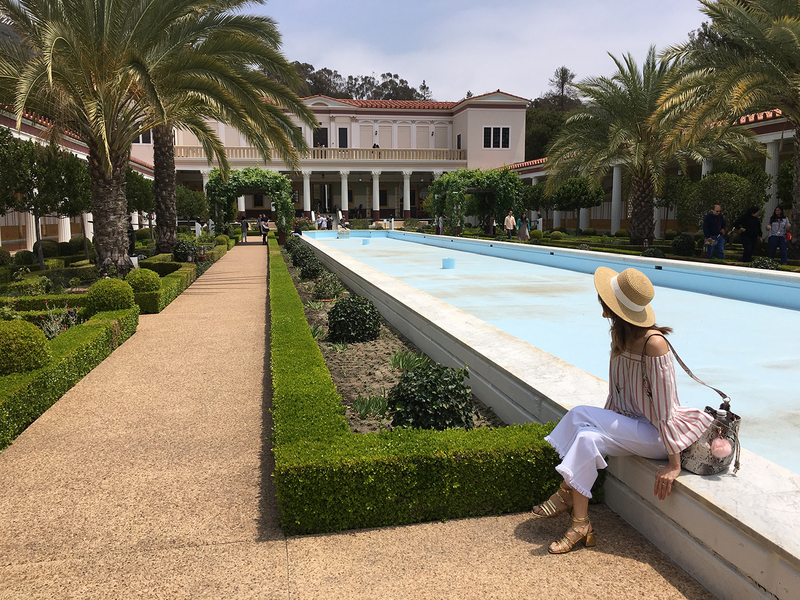 I didn’t think I could pull off or be as obsessed as I am with the ubiquitous off-the-shoulder looks seen everywhere this summer. But consider me officially addicted. After all, while I may not be able to pull off sleeveless looks, practically everyone has good shoulders (or at least not bad shoulders). So I loved putting together the cold-shoulder, cut-out fashion story for Composure‘s latest issue. 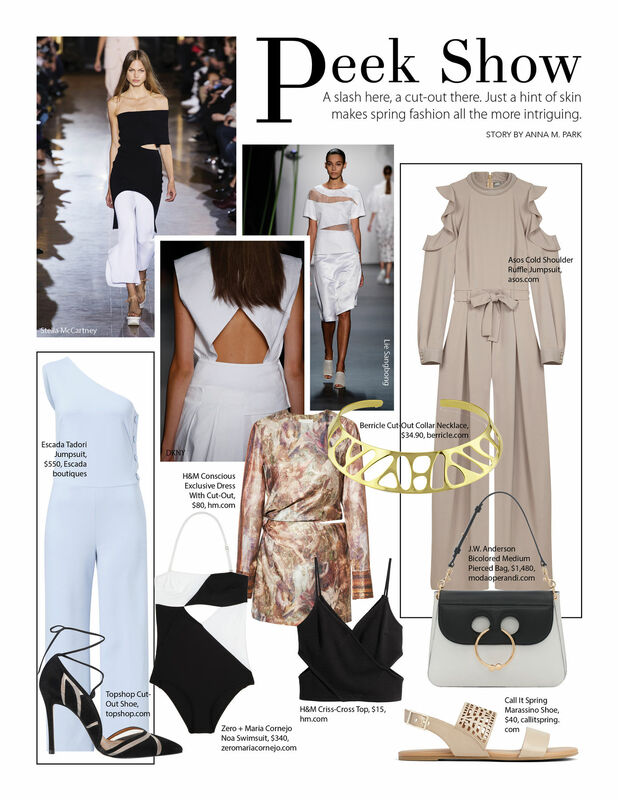 While I’ll stop short of donning pieces with strategic cut-outs, and even if you’re not partial to off-the-shoulder looks, you can certainly don a handbag with peek-a-boo details, no? Read on to see more off-shoulder looks and the full layout. Top and bag from Asos, pant and shoes from Zara, hat from Brooklyn Hat Company. 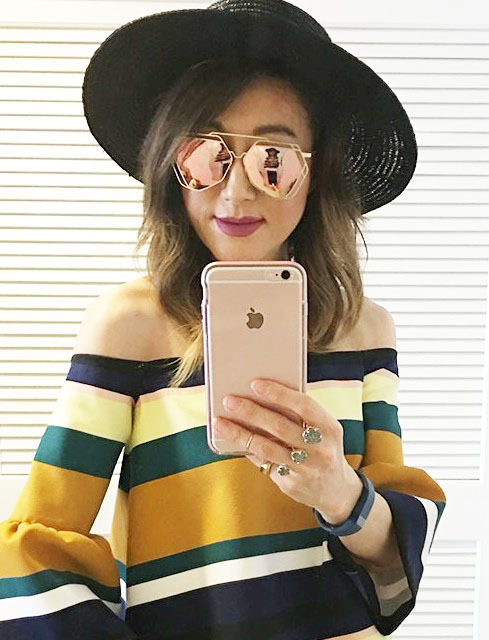 Top by Zara, hat by Brooklyn Hat Company, sunglasses from Yesstyle, 2-finger ring by Kendra Scott. A slash here, a cut-out there. Just a hint of skin makes spring fashion all the more intriguing. Thanks Jessika. There are a ton of off-shoulder on sale now! Thanks so much! Just found a complete copy of it on Shein.com for a lot cheaper!